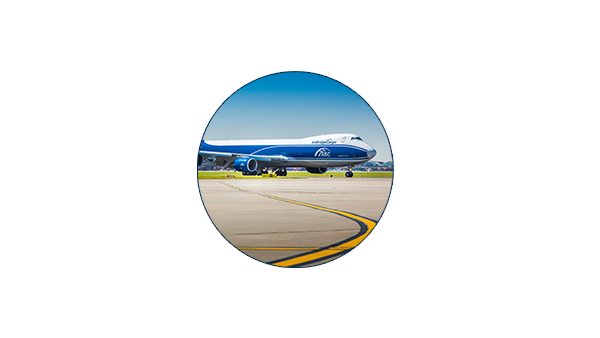 AirBridgeCargo Airlines (ABC) was launched in 2004 as a division of Volga-Dnepr group to perform internationally scheduled cargo services. 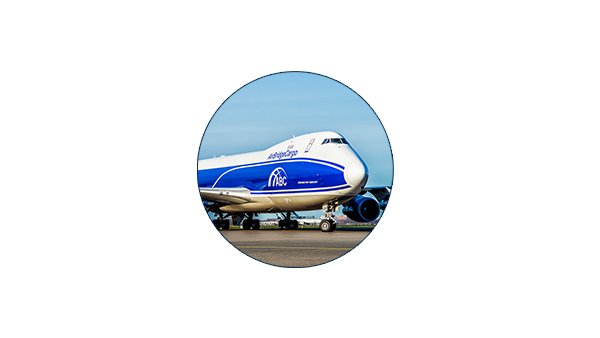 Since then we have come a long way, and ABC is now one of the key international cargo airlines and a recognized leader in the Russian market. Throughout our development, we have achieved strong growth and an increase of compound average tonnage by 12% in the last five years. ABC is committed to operating to the highest industry standards and a strict adherence to its core values. 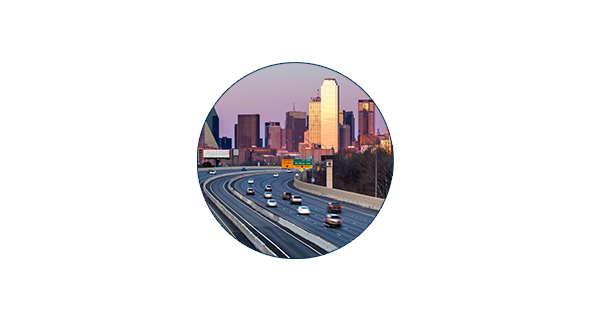 It’s what allows us to stay true to our promise, and continuously develop our service offerings and network. Want to know more? See below for a history of ABC. AirBridgeCargo has recorded thirteen consecutive years of tonnage growth since its launch in 2004 with 17% uptick in volume in 1Q 2017, which was favored by market growth and development of special cargoes solutions. 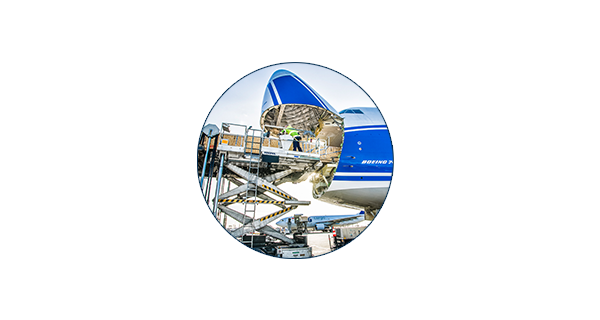 The company joins Pharma Gateway Amsterdam (PGA) and Pharma.Aero to enhance its service offering for pharmaceutical customers globally, as well as gains Envirotainer QEP accreditation at its global hub at Moscow Sheremetyevo Airport and in Dallas. The carrier introduces flights to Taipei, Liege and reinforces its position at the German market with the third weekly frequency to Munich. 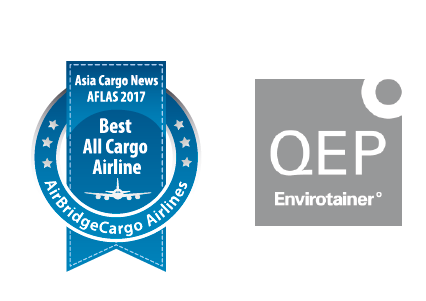 ABC has been voted ‘Best All-Cargo Airline’ for the second consecutive year in the Asian Freight, Logistics and Supply Chain (AFLAS) Awards. 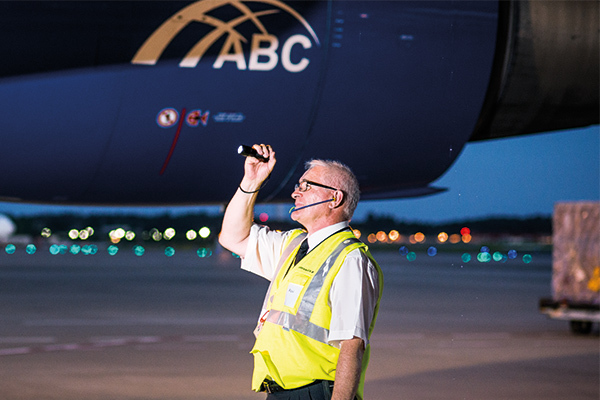 ABC starts the year off strong with a 30% year-on-year rise in tonnage for January, a record performance for the airline for the first month of the year. Service to Singapore is increased with a third weekly B747 freighter. ABC continues its network expansion in line with its strategy and market expectations and introduces freighter calls to Oslo, Phnom Penh, Karaganda, Seattle, Houston, London and Abu Dhabi. Strong performance is supported by delivery of the 10th Boeing 747-8F. ABC is issued the Cargo iQ certificate after successfully passing the program's stringent quality audit procedures. 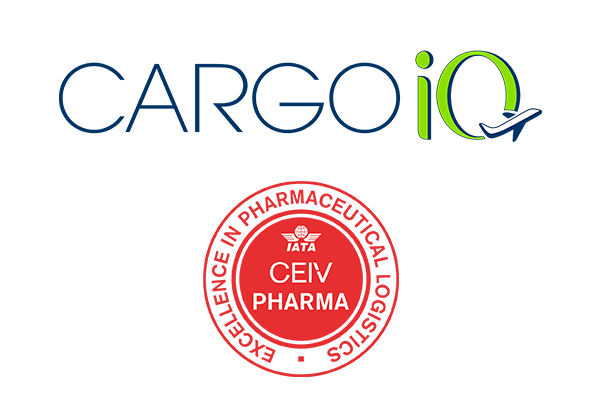 ABC becomes the first carrier in Russia and the seventh in the world to be awarded with IATA CEIV Pharma certification for the global transportation of pharma products throughout its network. Hanoi, Atlanta, Helsinki and Singapore join ABC network as new destinations. 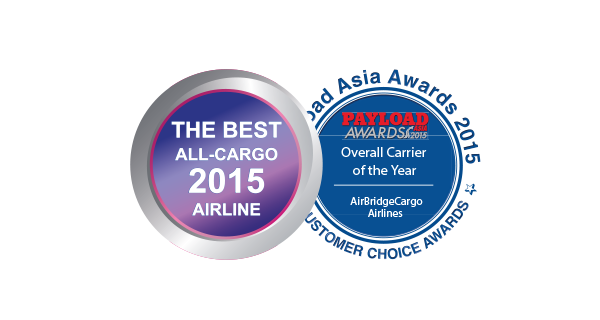 ABC continues to grow its business and is awarded the ’Best Overall Carrier of the Year’ and ’Charter Operator of the Year’ prizes during the Payload Asia Awards. The year ends with a milestone when ABC surpasses over 100 touchdowns in Frankfurt in a single month. ABC celebrates its 10 year anniversary by carrying a record tonnage of 401,000 tonnes, with an average load of 72.6% above the industry average. New routes to Dallas/Fort Worth, Leipzig, Munich, Basel and Malmo are added. To keep up with market changes and maintain operational excellence, ABC invests in its main Moscow (SVO) hub to further improve processes. Operating results show that ABC achieved a 5% growth in cargo tonnage in 2013, with its highest ever volume of 340,000 tonnes across its network linking Europe, Russia, Asia and North America. Volume growth is reported on all of its major routes and this is matched by a 5% improvement in revenue. ABC’s Freight Ton-Kilometres (FTK) rises 15% in 2013, while its average load factor of 72% shows a marginal 1.7% gain over the previous year. For the fourth year in a row, ABC receives the Wings of Russia award for Cargo Airline of the Year on Domestic and International Routes. 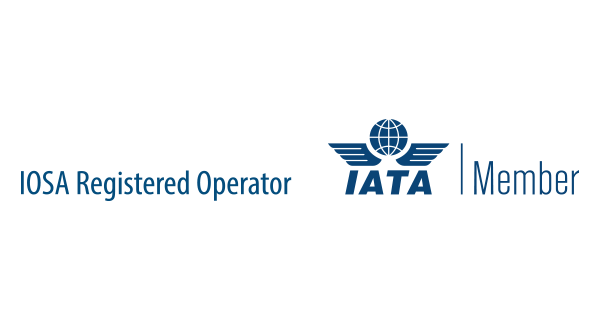 ABC successfully completes an audit to be listed in the IATA Operational Safety Audit (IOSA) register and becomes an active member of the International Air Transport Association (IATA). Three weekly flights to Chicago are added to the schedule, and ABC becomes the first all-cargo airline with regular flights from the USA to Russia. All-cargo service flights to Seoul, South Korea and Paris, France are launched. Fraport Cargo Services awards ABC with its Best Cargo Performer 2010 award after ABC increased its freight volume through Frankfurt Airport by nearly 50%. An eleventh Boeing 747 freighter is added at the end of the year to the fleet to keep up with the airline’s record-breaking growth. 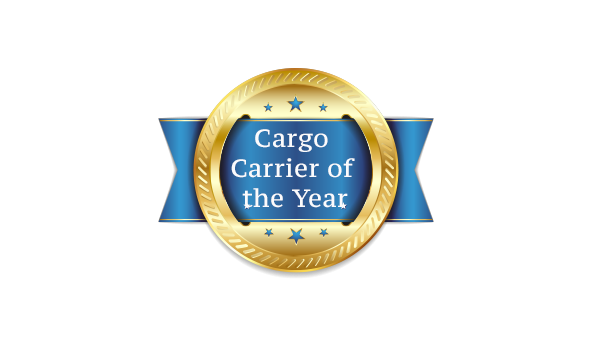 ABC celebrates its five year anniversary and is named the winner of the Wings of Russia Award as Airline of the Year – Cargo Carrier Operating in Domestic and International Air Lines. More destinations in Europe are added to the network, including Milan and Amsterdam. A new Boeing 747-400ER is added to the fleet. The third Boeing 747-400ERF aircraft is received, which marks the completion of the first phase of the airline’s fleet renovation program. ABC becomes a major player in the establishment of a cargo hub at Krasnoyarsk International Airport. In August, the airline launches a special promotion before the start of the Olympic games, which results in an increase of 19% in import cargo sales to Russia. Five new, long-range Boeing 747-8 cargo aircrafts are purchased. ABC’s first flight and handling crews are sent to Seattle for training. The first Boeing 747-400ERF aircraft is added to the fleet in November, and lands at Moscow’s Sheremetyevo airport as part of its first commercial flight on November 20. ABC receives its Air Operator’s Certificate (AOC) confirming the airline’s authorization to operate Boeing 747 aircrafts and offer commercial air services. ABC’s establishment is now legally finalized! A third Boeing 747 is put into service and completes its inaugural commercial flight between Beijing and Amsterdam. 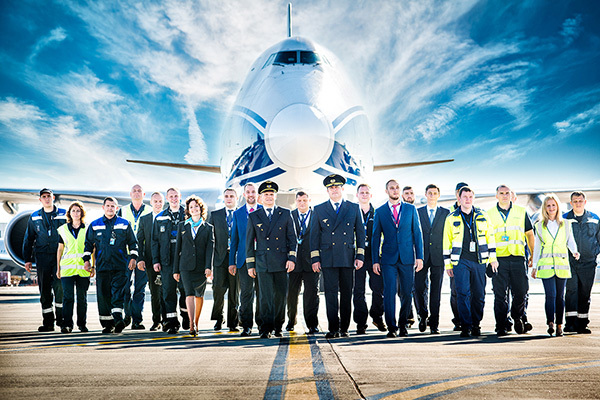 Volga-Dnepr pruchases two new Boeing 747-400ERF airplanes. ABC starts operating flights to and from Russia, Europe and Asia. Flight frequency is eight flights a week. 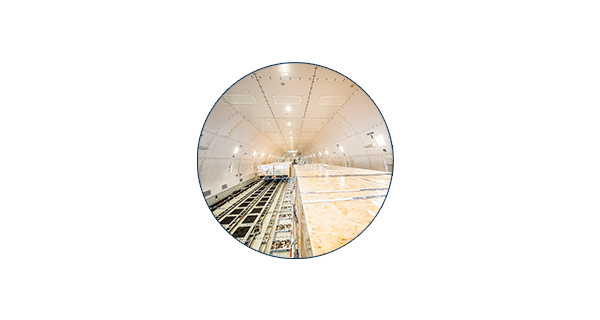 The project AirBridgeCargo is launched as part of a scheduled cargo operations project by Volga-Dnepr Group. Two Boeing 747-200 freighters are purchased for the start-up phase.